Konami Slots is social casino app created by Playstudios. 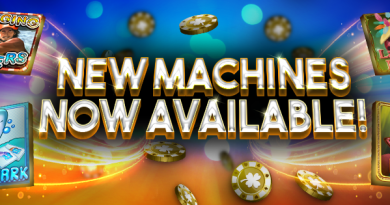 This app has become so popular among players as most of you know that Konami is the leading pokies machines provider at the casino to play games. Here with the app you can play number of pokies games all in Las Vegas casino action all for free and play for real-world rewards in Las Vegas and beyond, including vouchers for hotels, restaurants, airline upgrades, and more. 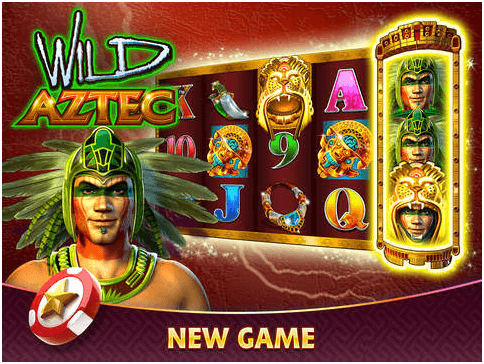 You can play authentic land-based casino pokies machines, including China Mystery, Lotus Land, Lion Festival, and Masked Ball Nights. You can earn real-world rewards around the world by playing real Konami pokies games. As said above you can enjoy land bases pokies machines along with other thrilling pokies. 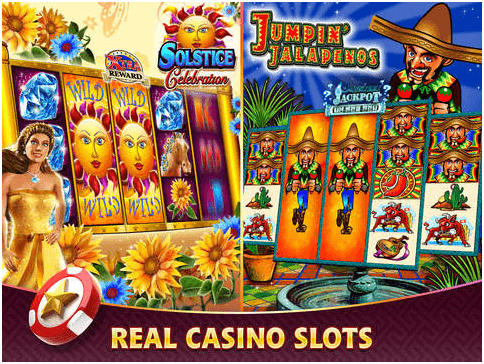 Some of the pokies that you can play are Lotus Land, Spellbound Princess, China Shores, Bull Mystery, Mayan Chief, Jumpin’ Jalapenos, More Gold More Silver, Masked Bally Nights and more. Besides this you can play new games like Rio Dreams and Opulent Phoenix. 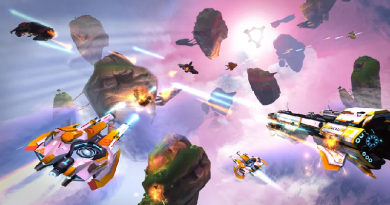 Both these games feature Action Stacked Symbols that transform into huge Wilds. 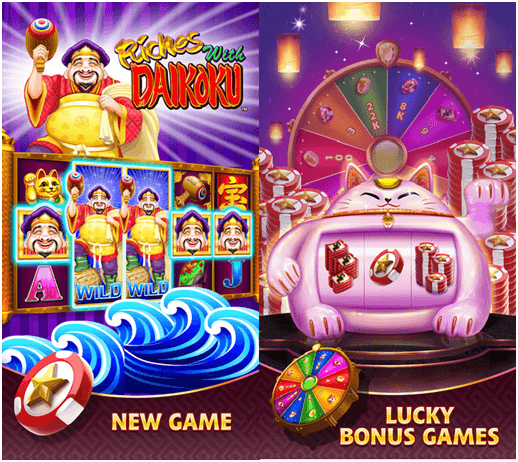 Also you can enjoy Bingo feature available on Bull Mystery pokies. 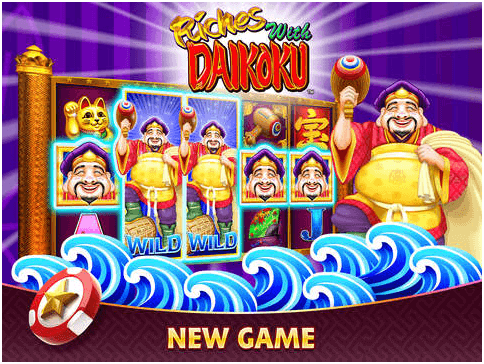 You can earn chips by playing pokies games and bonuses are also available. You can spend tickets to spin a bonus pokies machine that offers up extra chips that you can continue to spend on your game play. Also there are real awards to win. As you play games, you can earn rewards for a number of real gaming venues in Las Vegas like, Red Rock, Luxor, Excalibur, New York, , MGM Grand Allegiant Air, Graton Resort & Casino, Hippodrome Casino, The Smith Center, House of Blues and Aria Casinos. For these venues, you can earn free meals, exclusive room rates, complimentary drinks and more. There are also rewards from Wolfgang Puck, Maverick Tours and Uniquely Vegas. 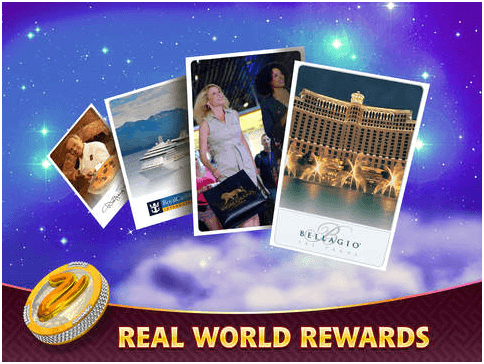 Most of the rewards offered are from Las Vegas venues – although London’s Hippodrome and New York’s Resort World Casino also provide offers, too. These rewards are earned with loyalty points. You can receive these when the play games and interact with friends. You can hit the jackpot to win millions of chips, then use them to play for more Loyalty Points that can be redeemed for massive discounts and freebies with such partners. Bonuses are given out daily and hourly, so check back often. Also you can earn Comps on Travel, Nightclubs, Cruises and Travel packages. You have to download this app which is free for your Samsung Android or any Android phone 4.03 and up. All you need to do is go to Google Play Store for your Android download and if you wish to play with your iPad or iPhone then you need to go to iTunes store for the free download or you can also have it from Amazon Store. Though it is virtual played game app where you need credits to play you can have in app purchases and buy your credits within the app like a Leap of luck package costs $2.99 and a wondrous wealth package can cost $89.99. With no virtual winnings the only advantage are the real awards that you get when you play the game in form of Las Vegas hotel and restaurant discounts and free stuff.